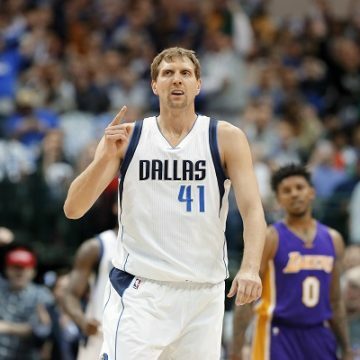 The Dallas Mavericks had a 110-93 Victory over Detroit Pistons at the Anerican Airlines Center. 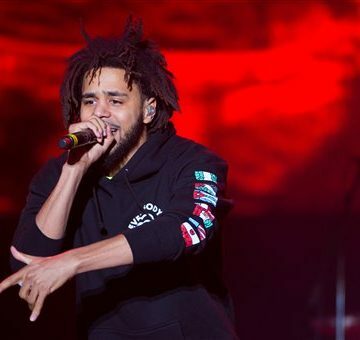 Among the K104 Crew and Loyal Listeners, J. Cole dropped in to enjoy Dallas nightlife and some basketball. 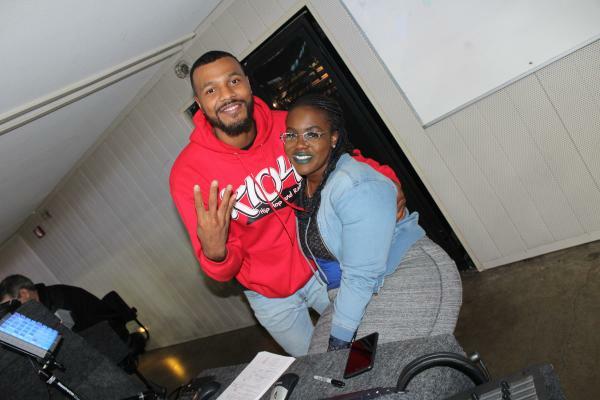 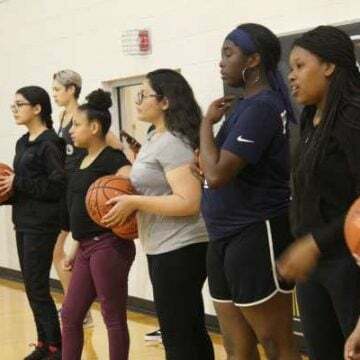 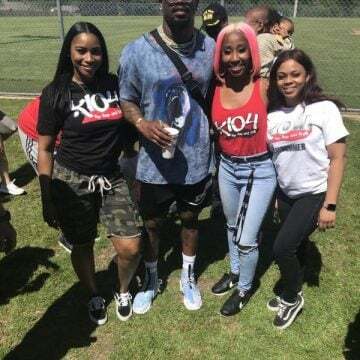 Our Mix Squad DJ Poizon Ivy had the arena rocking for the game with her #stadiumbangas. 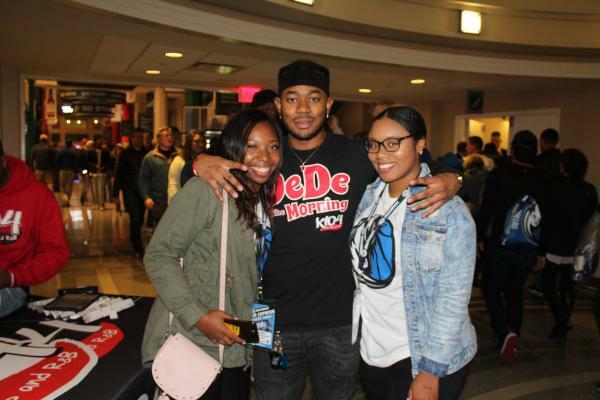 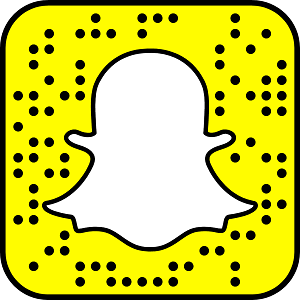 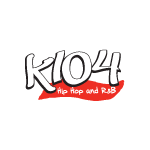 You can catch more behind the scenes of K104 and Dallas Mavericks on Snapchat or Instagram! 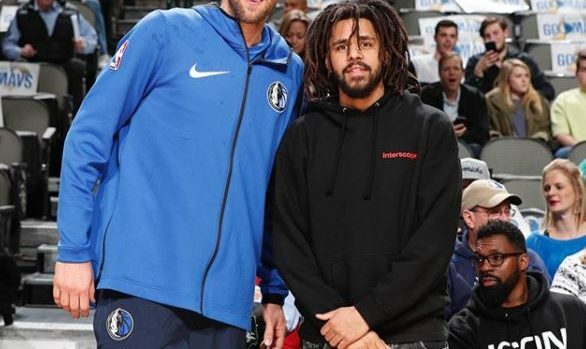 J. Cole stopped by the game to support his Fayetteville friend Dennis Smith Jr. of the Dallas Mavericks.